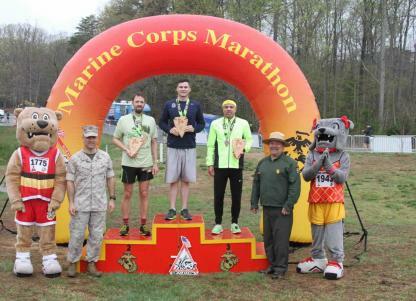 The Marine Corps 17.75K course in scenic Prince William Forest Park features a 11.03 mile run over rolling hills and winding turns in a densely wooded backdrop. The 17.75K starts and finishes outside Montclair Tabernacle Church located in Dumfries VA, near Marine Corps Base Quantico and sends runners on a course through Prince William Forest Park. The Marine Corps 17.75K course begins just outside Montclair Tabernacle Church as runners head north (in a secured southbound lane of Route 234 and along the paved shoulder) before quickly turning left onto the gravel pathway of Pleasant Road to enter Prince William Forest Park. The lollipop course begins with approximately two miles of gravel terrain beginning on Pleasant Road and turning right onto Burma Road. Runners then cross over Scenic Drive and travel downward on Taylor Farm Road before turning left onto Old Black Top Road (both roads are gravel). Runners then turn right onto Scenic Drive, traveling clockwise. Near Mile 9, runners will make a left turn back onto Burma Road, heading toward the finish. Runners will complete a short out-and-back portion just before turning back onto Pleasant Road. Once on Pleasant Road, runners will continue straight until the final right turn, where they will exit Prince William Forest Park and follow the bicycle path to the 17.75K finish. Runners must maintain 20 minute miles at the 17.75K. 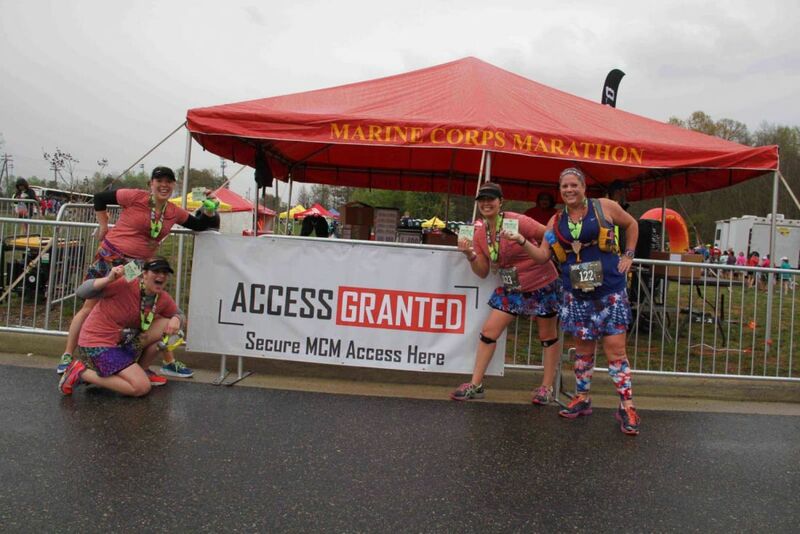 Runners may participate in the Marine Corps 17.75K with hydration packs. All runner and spectator bags brought to the event site will be subject to search. 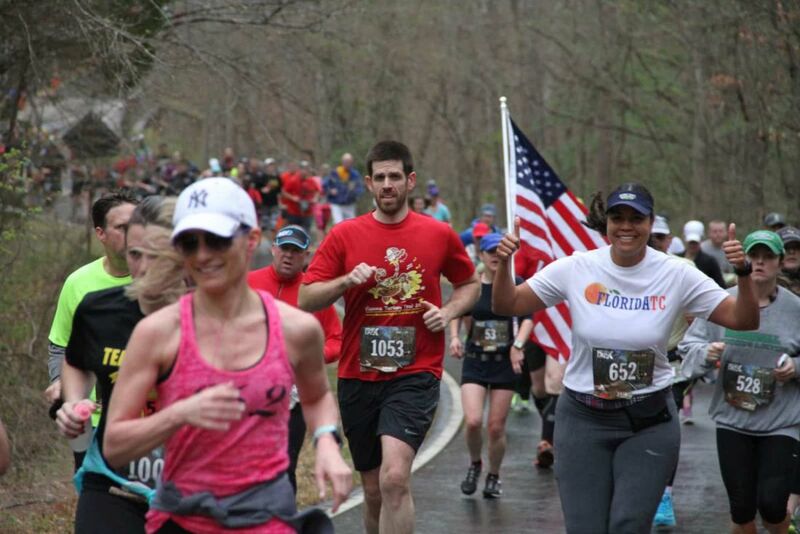 Marine Corps 17.75K runners will enjoy music in three areas of Prince William Forest Park. Music will also be played at the start and finish and the Quantico Ceremonial Platoon will present the colors at the start. 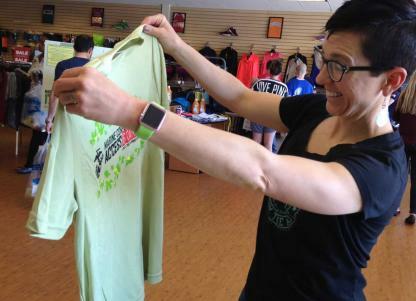 Runners should use the clear plastic bag provided at Packet Pick-up to store personal items on event day. Check the bag at the Baggage Area near the start/finish location and retrieve baggage from the same location after a successful finish. 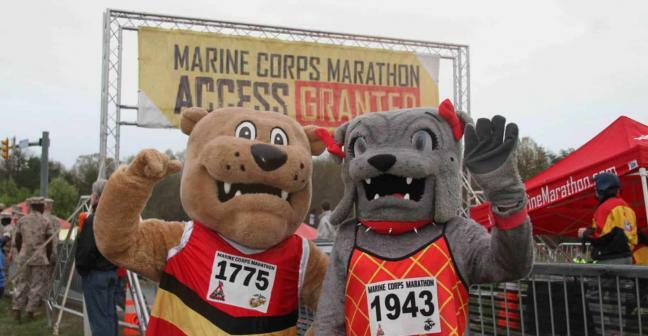 There is no parking at the start-finish area for Marine Corps 17.75K. Runners are encouraged to arrive early and utilize pre-event shuttles from one of three designated lots or park and walk from nearby locations to the start/finish area. From I-95 (North or South): Take Exit 152B to merge onto VA-234 S/Dumfries Rd. 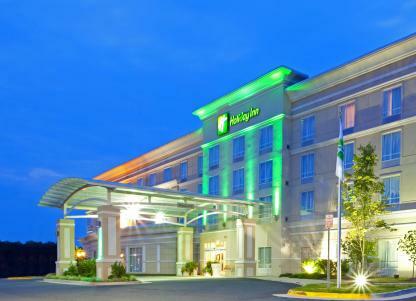 toward Manassas. In approximately 1 mile, turn left onto Exeter Drive. Proceed to the lot. From I-95 (North or South): Take Exit 152B to merge onto VA-234 S/Dumfries Rd. toward Manassas. In approximately 1.6 miles, turn right into parking lot. From I-95 (North or South): Take Exit 152B merge onto VA-234 S/Dumfries Rd. toward Manassas. In approximately 1.7 miles, turn right onto Country Club Drive. Turn left onto Waterway Drive. Turn Left at Ashgrove Drive. Proceed to lot. Carpooling is strongly encouraged to ensure all participants can obtain parking at any of the lots listed. Pre-event, 17.75K runners can be dropped off at the Lake Montclair Center located at 5061 Waterway Drive, off Route 234/Dumfries Road. Runners will then access the pedestrian path on the opposite of Route 234 to walk the remaining half-mile to the start. For safety reasons, the Prince William County Police Department will not allow runners to be dropped off directly on Route 234. Free pre-event shuttles are accessible to runners and spectators from the designated parking locations. On event morning, shuttles will begin operating at 5 a.m. It is strongly recommended runners arrive early, no later than 6 a.m.
Post-event shuttles are available to runners and spectators beginning at 8:30 a.m. Shuttles will depart from the 17.75K finish area and return to the designated parking lots. Each shuttle bus will be labeled with a specific parking destination. 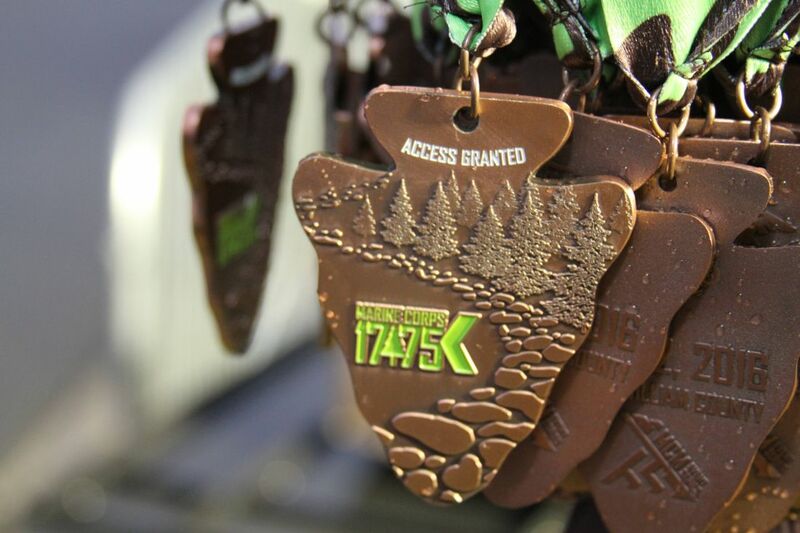 All finishers will receive the impressive medal embossed with "Marine Corps 17.75K" logo. The medal design will not be revealed until event day. All finishers age 14 and above will receive an email with a dedicated link to the online registration form for the 44th MCM. Registration with the Guaranteed Access code must be completed within the dedicated window of time. On event morning, the award ceremony will honor the top three male and female winners in the finish area by presenting specially designed engraved wood carvings. Age award and masters wood awards will be distributed after finisher data has been verified. Friends and family members are welcome and encouraged to cheer their runner. The best location to do this is from the 17.75K start and finish locations adjacent to the Montclair Tabernacle Church. 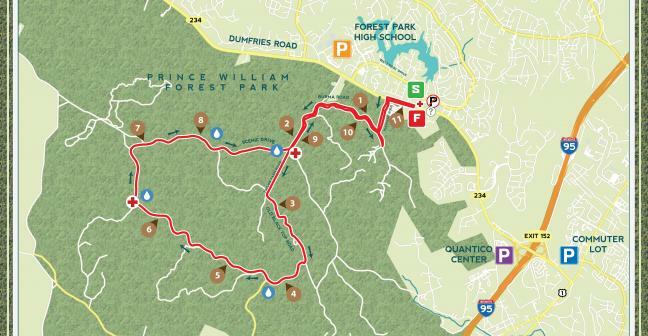 Those who want to view their runner from inside Prince William Forest Park can walk into the park from the Pleasant Road entrance, where runners initially enter the park. Almost the entire first four miles and the final two miles of the course is on gravel terrain. Mile 4-5; will be the steepest climb of the course. Just after Mile 10, and before Pleasant Road, there is a short out-and-back on the course. 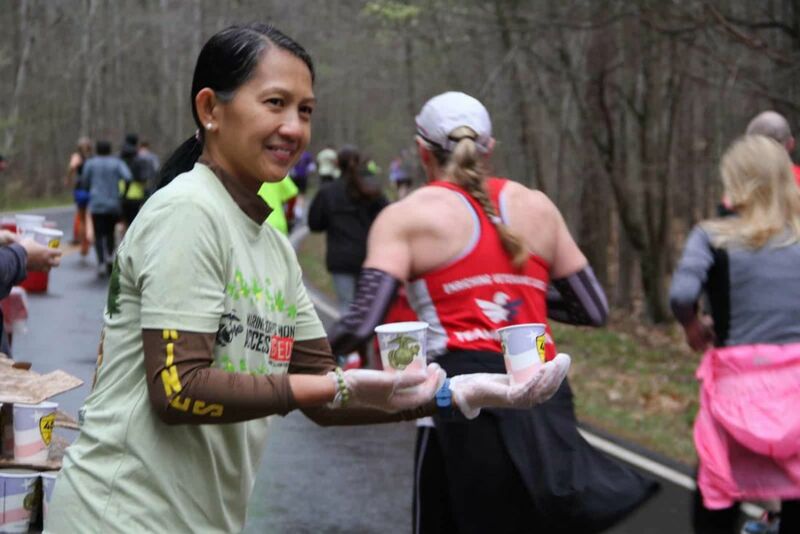 An 11.03 mile course through Prince William Forest Park that ends with a guaranteed ticket to the MCM.